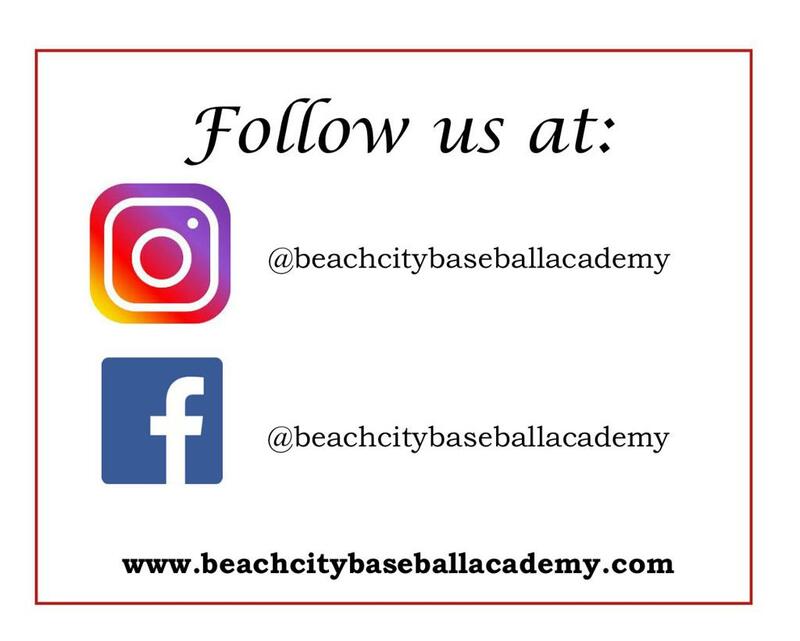 Beach City Baseball Academy is open to the public and provides a safe, clean and secure environment with an authentic club atmosphere and a promise to dramatically improve the baseball skills of all who pass through its doors. Additionally, the Academy sponsors The Prospects competitive traveling club team. ©2019 Beach City Baseball Acadedmy / SportsEngine. All Rights Reserved.